Windows Laptop running Windows 8.1 or greater. Laptop and Vehicle battery must be fully charged. Laptop power settings should be configured to prevent the PC from going to sleep. Approximately 25 minutes of your time. 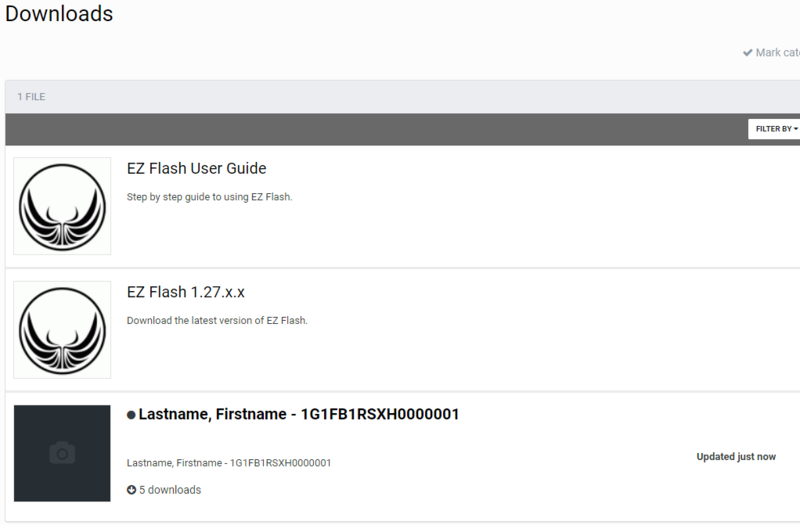 Internet connection required for downloading drivers and calibration files. 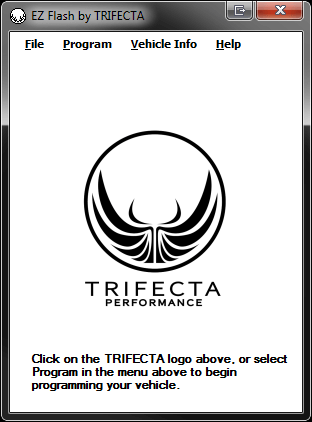 If you purchased through trifectaperformance.com, your calibration file(s) will be written and posted to your Downloads area. 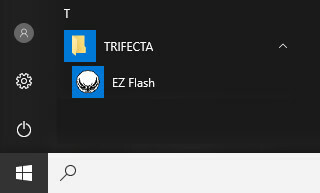 You must be logged in in order to view your files (once available). If you did not purchase through trifectaperformance.com, please contact your reseller for more information. Ensure the vehicle is in Service Mode by holding the 'Start|Stop' button for approximately 10 seconds, or by inserting the key and turning it all the way to the Run position with your foot off the brake. 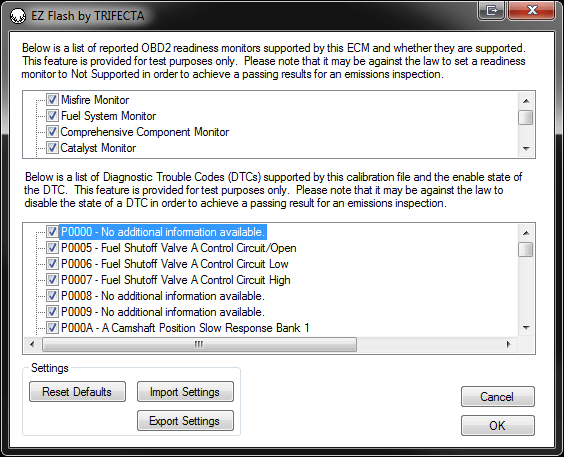 If supported, you may disable any Diagnostic Trouble Codes to suit your aftermarket modifications. Un-check the boxes for any code(s) you wish to disable.